Today I have a look at a product that has everything you need for contouring, highlighting, and more. The Kevyn Aucoin Contour Book has cream and powder versions of his legendary contour products all in a travel sized kit. It also comes with 4 eyeshadows and highlighting cream/powders. Find out more below and see swatches! The palette has everything you need for sculpting and highlighting the face. 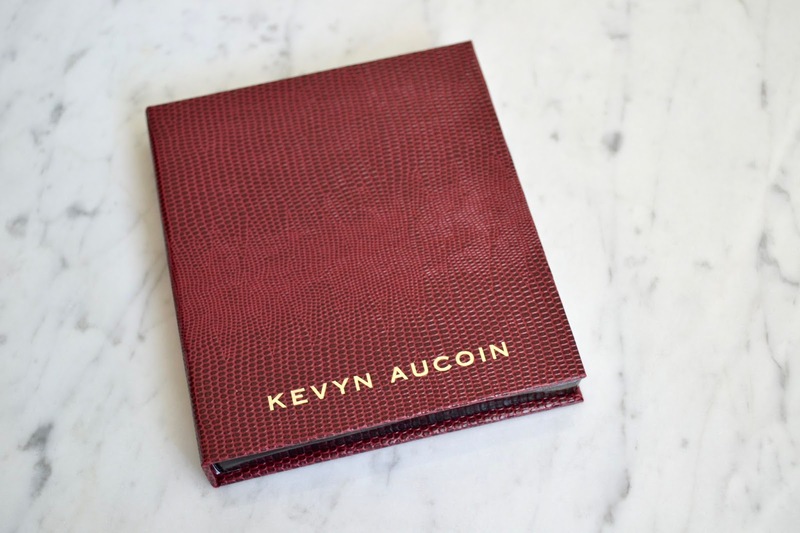 It even comes with a how-to guide to show where the products will work and look best. I really like that it comes with this attached to the palette, making it easier for me to reference to it when needed. Also I won't lose it or forget about it when it's just a piece of paper in the box. The contour and highlighting products are pigmented and easy to build up to what you are wanting. I prefer a more natural contour so I'm happy that the cream products aren't too heavy on my skin. The powder are also great since you can take them more subtle on those days where you don't want much. 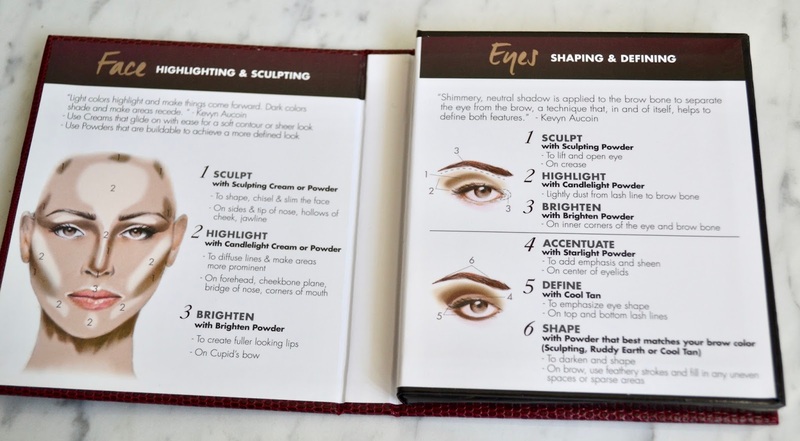 The eyeshadows that are in the palette are super gorgeous and they work really well together. They are simple shades but so pigmented on the lids. You can definitely use these other places too like to fill in brows and highlight around the eyes or on the face. 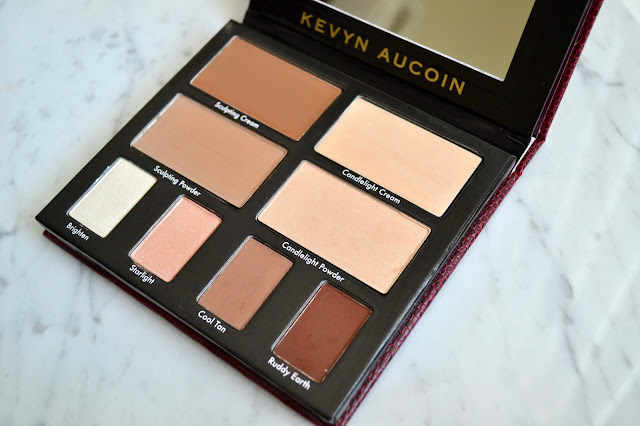 This palette will last you quite a long while and everything it it works so good. This is a product made for everyone from beauty beginners to makeup experts. 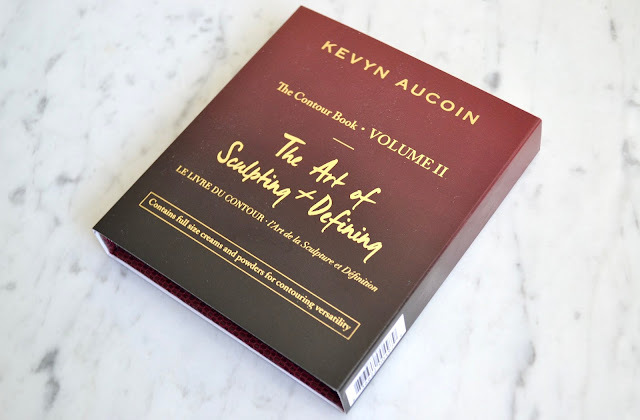 Kevyn Aucoin The Contour Book The Art of Sculpting + Defining Volume II retails for $65 and can be found at Sephora.